Millions have read all three volumes of Conversations with God (over 7.5 million copies have sold worldwide in 37 languages). 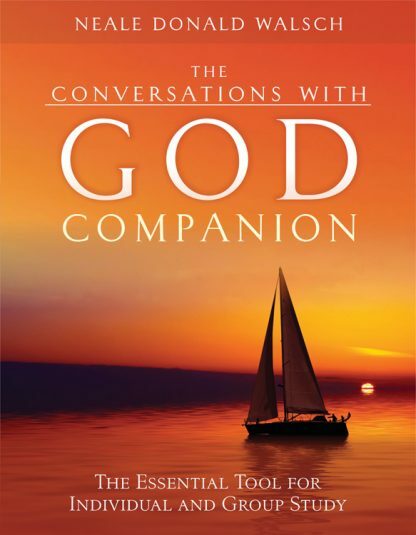 The Conversations with God Companion helps individuals and groups interactively experience the wisdom found in the books. Filled with exercises, assignments, and experiments, this new edition of the guidebook shows readers how to live the teachings that Walsch reveals in all of the books.